Douglas County is the eighth most populous of the 64 counties of the state of Colorado. 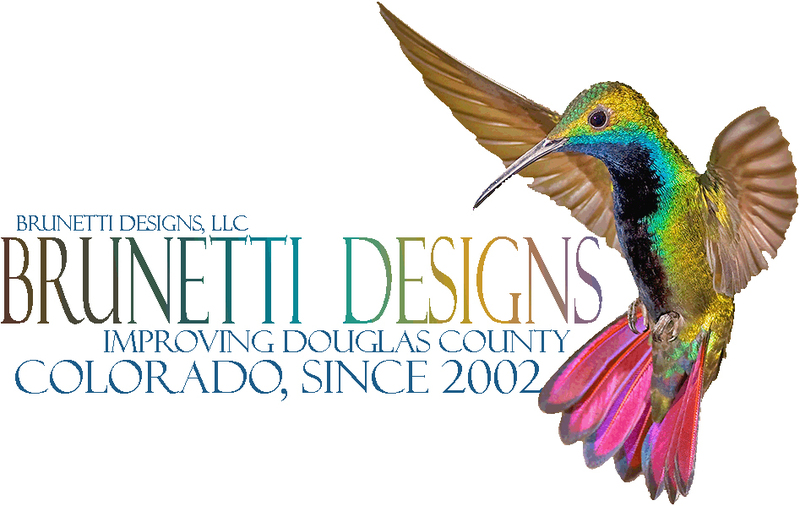 Brunetti Designs resides in Parker and in Castle Rock, located midway between Denver and Colorado Springs. Being one of the fastest growing counties in the United States, we aim to please and thrive on referalls. So we do our best every time, and we are really good at it! From Santa Fe Dr, to I-25 and County line Road (Arapahoe County, CO) to Castle Rock we will install, repair or replace tile for you. We and have been for many years. We are also Colorado natives and enjoy all this wonderful state has to offer. Highlands Ranch Tile owned by Brunetti Designs provides tile service and installation that is very high in quality while at the same time remaining affordable. Our estimates include every detail from tile spacers to the mortar and cement board for our customers to see, braking apart labor and material costs. Transparency and good customer service come with all of our estimates, and in many cases even designs are free! HighlandsRanchTile.com will come to your place of business or to your home and provide advice, affordable solutions and practical ideas for tile as well remodels for kitchen and bathrooms - residential and commercial service is welcome. 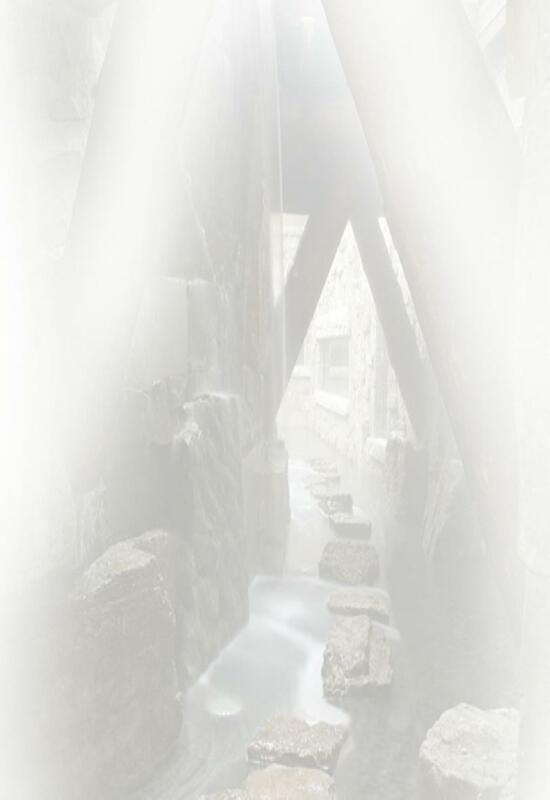 Brunetti Designs, LLC is "Highlands Ranch Tile" dot com and "Parker Colorado Tile" dot com. Basically we've provided estimates & service to Douglas County (South Metropolitan Denver (South Suburban)) since 2008 (and prior from 2002, part time). Regardless of the areas served we are one of the top tile companies in Colorado. We have provided service in Las Vegas, as well as Nebraska. In our experience we have worked with all types of tile, most of which our clients have chosen. We do from time to time get full creative control, and those particular jobs are always fun and usually breathtaking. From inexpensive ceramic tile (technically "non-porcelain") from your local Home Depot (1200 Mayberry Road, in Highlands Ranch, for example) or other tiles from places such as Floor & Decor or A World of Tile (one of our favorites), we work with all of it. As Highlands Ranch has grown from the dirt roads of Countyline our projects have become more encompassing as well. 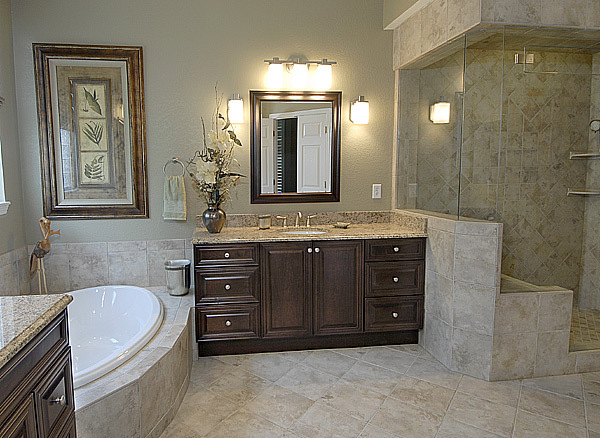 We provide and thrive with Kitchen and Bathroom Remodels, if you need some ideas or have questions, we can help. Douglas County, Colorado is our community and our home; more over Douglas County in general is an amazing place to live (all things considered). We enjoy living here and working here and have a lot of experience with the community and providing tile repair, service and tile installation on top of full and/or partial kitchen and bath remodels. While by-in-large we're working on residential projects, every now and again we participate in commercial or non-residential tile work. If you're a small business or local store front we can provide full service tile work, tile repair and tile installation for your commercial application. Sustainable easy to clean and hard to break large floor tiles or tile displays such as tile shelving or counter-tops. Contact Brunetti Designs, Highlands Ranch Tile, for any project in or around the Highlands Ranch Colorado area today - no cost, no risk estimate. 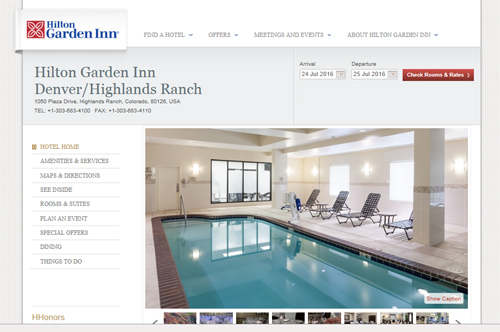 Check out the tile our company did for the Hilton Garden Inn, Highlands Ranch, CO. -let us know if we can help you too! 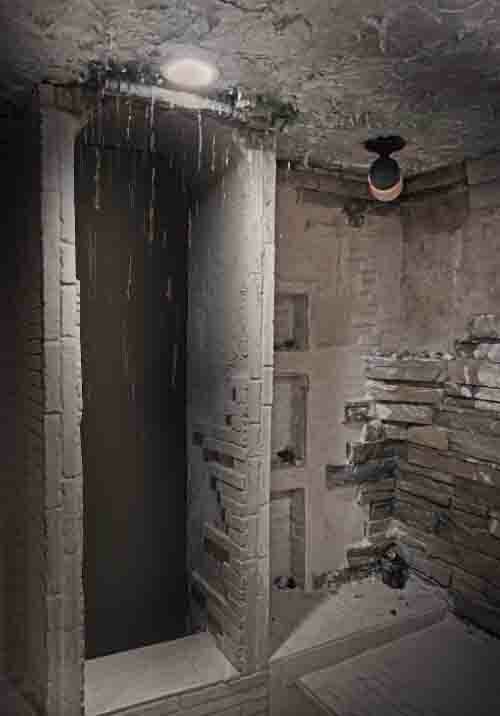 A real life Man Cave: Water fall dual controlled (hot & cold diverter valves) that cascades over several ledges with rock crystal, separately controlled rain ceiling, fog machine, small cave like entrance, a normal shower spout (not seen in the image above), four shelves not including rock ledges for candles (away from water splash back) with a pool able to be filled 2 and half foot depth at 6 feet long by 4 foot wide - a tub with control valves separate bringing water out from a rock wall in two separate spouts and a ceiling of stalactites because, what would a man cave be without stalactites?